LOOKING FOR A SUPERIOR PARTNER? We've helped thousands of clients with their surveillance and investigative needs, let's work together! Superior Investigative Services, LLC was founded in 2001 with the goal of creating an organization that is second to none in the field of surveillance and investigation. Our management team has over 100 years combined experience in our industry and our cases are handled by true professionals who are dedicated to providing exceptional customer service. Superior Investigative Services prides itself on providing the best possible service and results to our clients with the mutual goal of reducing claims exposure. We are also conscious of the fact that results and communication are both key and essential elements that our clients expect. Our customer base consists of insurance companies, self-insured employers, third party administrators and attorneys. Our focus and expertise is in surveillance and investigative work on injury related claims such as workers compensation, personal injury auto, FELA, Jones Act and liability claims. We also work directly with companies on such matters as theft, risk mitigation, Family Medical Leave Act and sick leave cases. Because no two cases are completely alike, we customize our services to fit the individual needs of our clients. We provide timely updates and professional results to help ensure that we achieve the best possible outcome for all the stakeholders involved. This service includes a database search and a search of legal records including: criminal history, inmate records, driving record, vehicle searches, property records, business ownership, business affiliations, and bankruptcy. Background investigations are useful for gaining information about prior litigation or possible sources of income. A complete background can be conducted or specific elements can be selected. Our investigators are equipped with state-of-the-art video equipment including hidden cameras. The use of state-of-the-art equipment combined with our experience helps in conducting successful surveillances while protecting the integrity of the surveillance. 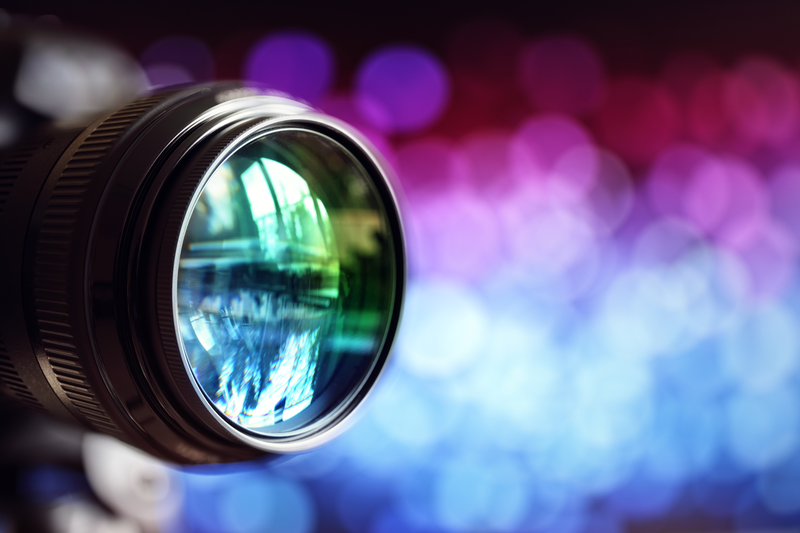 We provide results with clear, concise and compelling video evidence. We provide daily updates to you about surveillance performed. When handling is complete, we furnish a detailed report with still pictures of the subject and the activities observed and copies of video obtained. We offer state of the art technology with our unmanned surveillance systems. These systems can film continuously for 5-7 days/24 hours each day without being disturbed. Their use has been instrumental in obtaining evidence in cases where the subjects are suspicious, located in rural areas, and high crime neighborhoods. This service is another valuable option in the already comprehensive surveillance and investigative resources we offer. During this type of investigation, we conduct an in-depth search of various databases and other available sources to identify and confirm the residence of the subject. It is also useful in uncovering individuals who may have a bearing on your case or claim. This investigation includes an extensive search of internet databases and social networking sites. This service can provide a valuable insight into the subject’s social patterns and can help identify activities the individuals are engaged in which are contradicting to your claim. Copyright 2018 Superior Investigative. All Rights Reserved.